Like the Apple: Whose birthday is next? 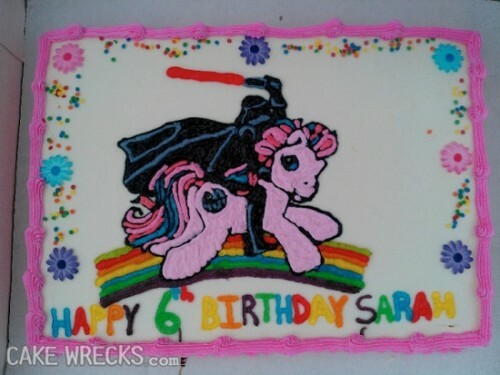 Darth Vader + My Little Pony = Awesome? Unique!